There are a couple of walls beginning seamstresses run into when they’re trying to advance their sewing skills, and one of them is buttonholes. Eventually, they want to make something that doesn’t rely on stretch to be able to get a garment on and off. Or their daughters would prefer a prom gown that isn’t closed with Kam snaps. (Sandya was sent home last week on Project Runway for using snaps. I feel exonerated. lol) Whether she’s competing on Project Runway or not, the day will come for every seamstress when it’s time to attack the dreaded buttonhole. Sooner for some, later for others, but the day of reckoning will come. Most home sewing machines manufactured in my lifetime will make buttonholes without elaborate attachments. As I’ve said in previous posts, my mom made beautiful hand sewn buttonholes, but her machine in 1960 made very nice ones. Mechanical sewing machines might have a manual four step buttonhole or a template buttonhole attachment. Older machines with a cam system will have at least one for a buttonhole. Computerized machines either have a program where you tell the machine how big you want the buttonhole to be or a buttonhole foot/sensor combo that measures your button and picks the right size for you. You can make a buttonhole manually with any machine that has a zigzag stitch, will sew backwards, and lets you choose multiple stitch widths. It takes practice, but you can do it. If you have a computerized machine or one with a gazillion cams, you probably have several different style buttonholes to choose from. 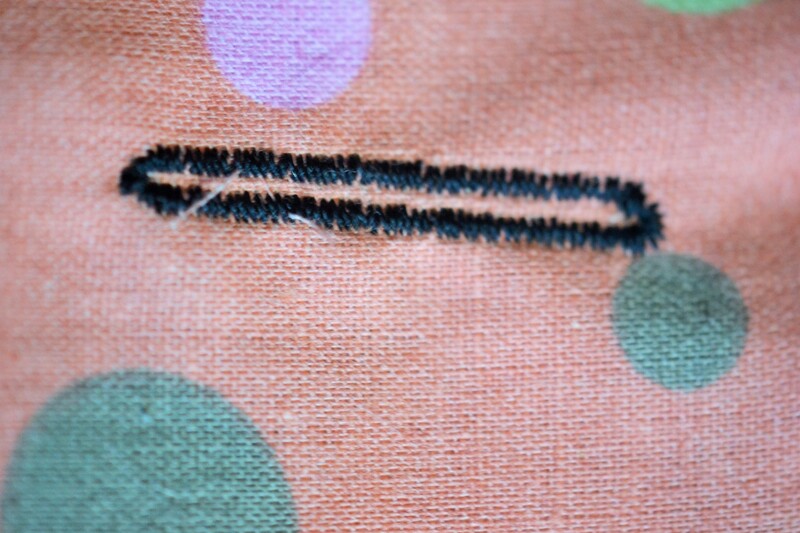 But let’s start with the basic buttonhole that most sewing machines can do easily. 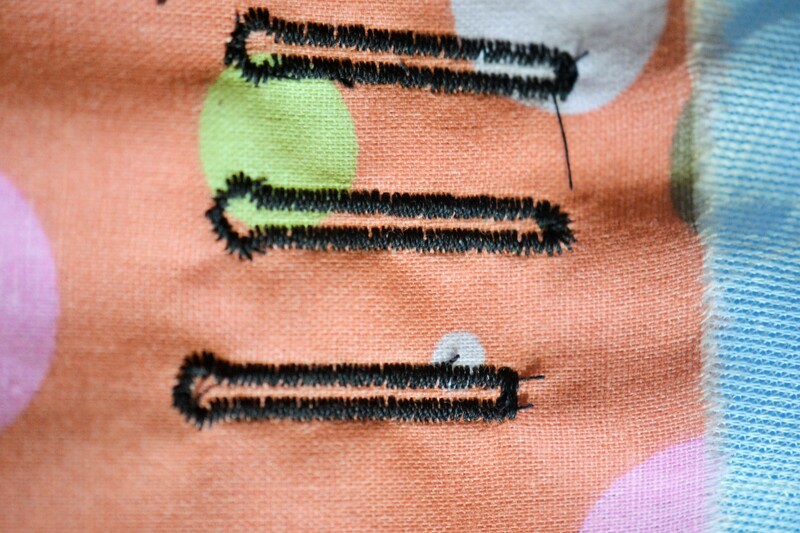 A 4-step buttonhole is called that because it sews in four steps whether you do it manually or the sewing machine’s computer does it for you. Step one, the machine sews one side of the buttonhole. Step two, the machine makes a bar tack the width of the buttonhole. A bar tack is a wide zigzag stitch with the fabric stationary. Step three, the machine sews the other side of the buttonhole. 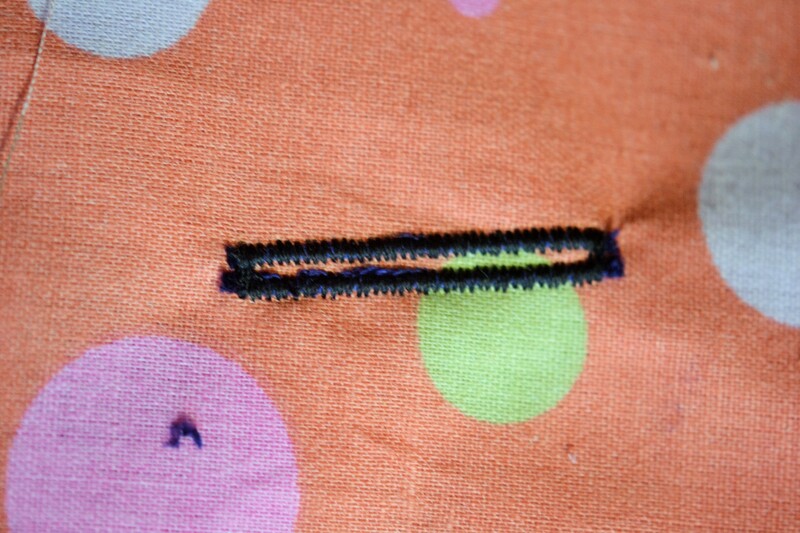 Step four, the machine completes the buttonhole with a second bar tack. How much of this you have to control yourself, and how much the machine does for you is a function of your machine. 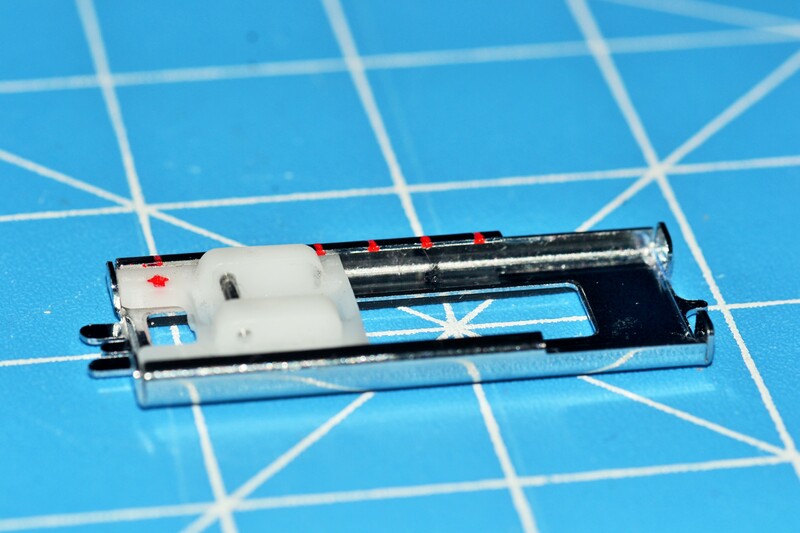 If you have a manual machine, there’s a buttonhole foot that will help you measure your buttonhole more easily. It probably came with your machine. 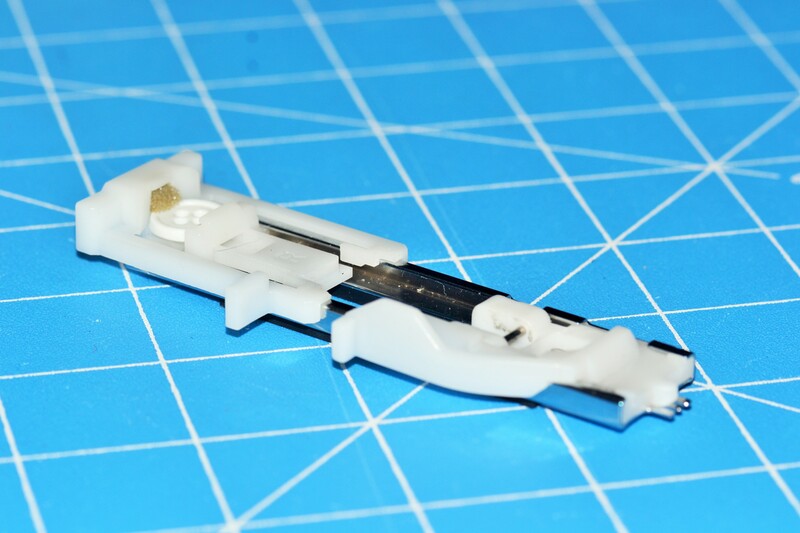 This simple buttonhole can be used for most button applications. Some machines have the option for a buttonhole that is rounded on one end or both. This buttonhole looks more delicate, and it’s suitable for light weight fabrics used for dresses, shirts, and blouses. When it’s only rounded on one end, the opposite end is a bar tack like in the 4-step buttonhole. A keyhole buttonhole is called that because it’s what it looks like. 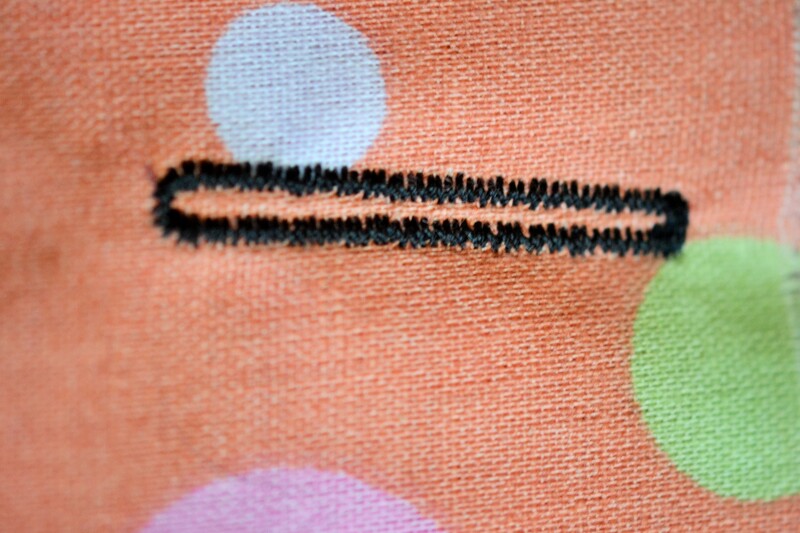 One end of the buttonhole has a small circle of stitches. This kind of buttonholes is used when the fabric is heavy or the button has a large shank. It lets the buttonhole opening expand more without increasing its length. Keyhole buttonholes are mostly found on jackets and coats made from heavy fabric. They can have a bar tack at the other end, be rounded, or come to a point. A corded buttonhole is one where the stitches are made over a length of heavy thread like carpet thread or buttonhole twist. While a lot of machines give you the option of choosing a stretch version of other styles of buttonholes, a corded buttonhole will give a knit buttonhole exceptional stability. Corded buttonholes are also raised up from the surface of the fabric more and can be a decorative touch to a garment. 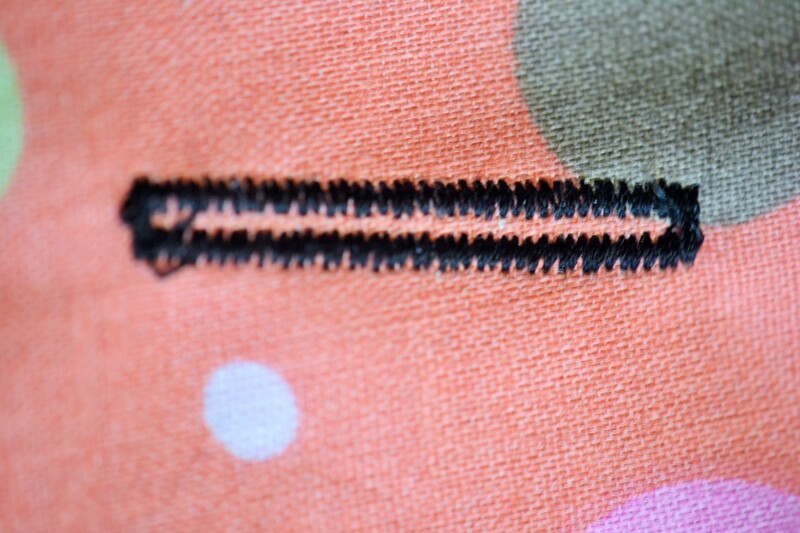 A bound buttonhole has its edges encased in fabric instead of stitches. It’s a tailored buttonhole, often found in couture sewing. It’s not hard to do. Just lots of steps. It starts with stitching a rectangle. If you have a buttonhole setting on your machine that looks like a rectangle, you have a head start, but bound buttonholes can be sewn with any machine. It’s the only kind of buttonhole that you can’t leave until the end of your project. I’ll do a whole lesson on how they’re made. .
Buttons come in all shapes and sizes. They’ve been found in archaeological digs from thousands of years BCE. 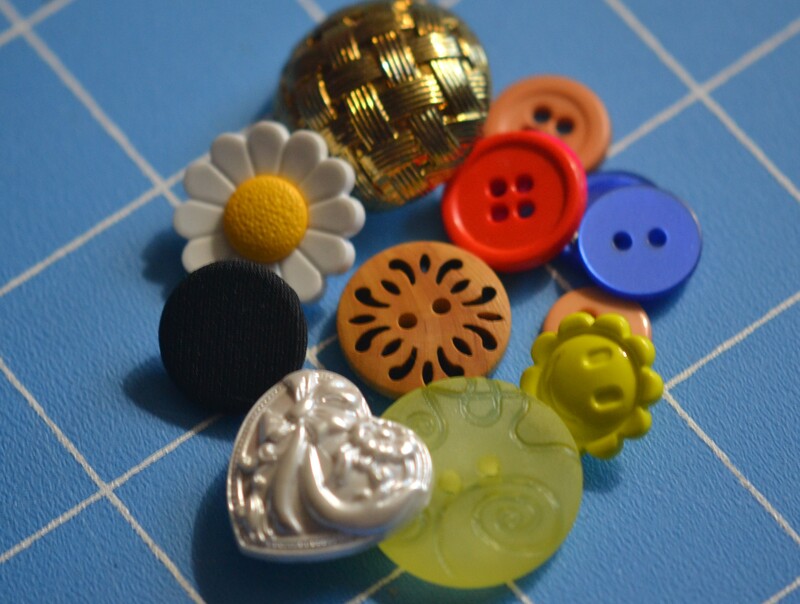 Buttons can be made from natural things like wood, fabric and shells or more modern products like plastic. There are two major classifications no matter what the fabrication. One is a button with a shank, and the other is a flat button. When choosing a button for a garment, size and shape are important to the garment’s aesthetics, but the kind of care a button needs is also important. If the garment will be machine washed, then the button needs to be machine washable, too. If the garment will be dry cleaned, then you don’t want to have to pay them to remove the buttons and sew them back on every time you spill ketchup. Comfort is also important, too. You don’t want a little girl to have the shank of a button sticking in her back every time she leans against the back of her chair in school. A pattern will usually tell you what size button the designer has planned for. You can change that, but you may need to alter the pattern to adjust for more overlap or less at the garment’s opening. Next time we’ll talk about how to make the perfect buttonhole. This entry was posted in Buttons and Buttonholes, Uncategorized and tagged buttonholes, Buttons. Bookmark the permalink. Thank you for a great post. Could I kindly request that you write a post or two on how to add lining to a dress or skirt. I can add a simple lining to a gathered skirt, but if there’s a placket on the skirt or something to that effect, my brain just freezes. Thank you. I put it on the list! Thank you! 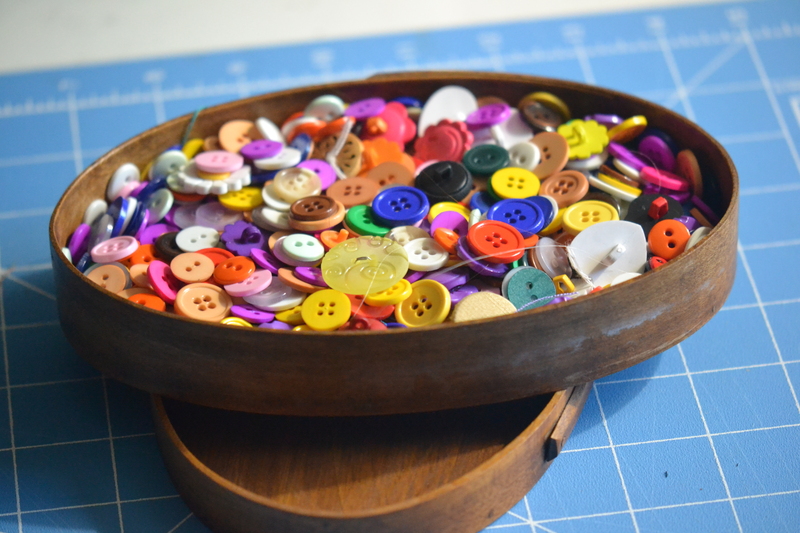 This post is timely, as I dread doing the button holes. I have been thinking that I need to take the time to practice and do dozens of them until I get more proficient. I am looking forward to reading more…..